When you look good, you feel good, and, when you feel good, you look good. Good health and good looks can go hand in hand. Makes sense doesn’t it? Your smile conveys a lot about you. It’s is a powerful tool. Obviously, we smile when we feel happy, but the opposite can occur as well: we feel happy because we smile. Smiling can be infectious; it can make the people around you smile, which can improve the mood – both yours and theirs. If you are ashamed or self-conscious about your smile, you may feel like hiding your happy, friendly expression. When you do, it can hinder your ability to express yourself in a positive way. Smiling and sharing emotions with friends, family, co-workers and even strangers is one of the fundamentals of being human. Just as we invest in nice clothes, a new hair cut and colour, or a facial; cosmetic dental treatment can help us feel better about how we look. In the same way as the clothes you wear, or the way you do your hair and your face help you step out into the world with a confidence boosting positive self image, so do your teeth. If you are missing teeth, the spaces left behind can be harder to clean, potentially leading to decay or infection. In addition, missing teeth can impact the balance of your bite which can contribute to jaw joint problems like TMJ. Dentures, bridges and dental implants are restorative dental treatments that are commonly used to replace missing teeth. Teeth that have become worn, whether due to the passage of time (everything eventually wears out), teeth grinding or jaw clenching, can also impact the balance of your bite. Dental bonding is often used to rebuild your teeth, bringing balance back to your bite. Teeth that are cracked, broken or have large cavities are candidates for infection, pain and further breakage. 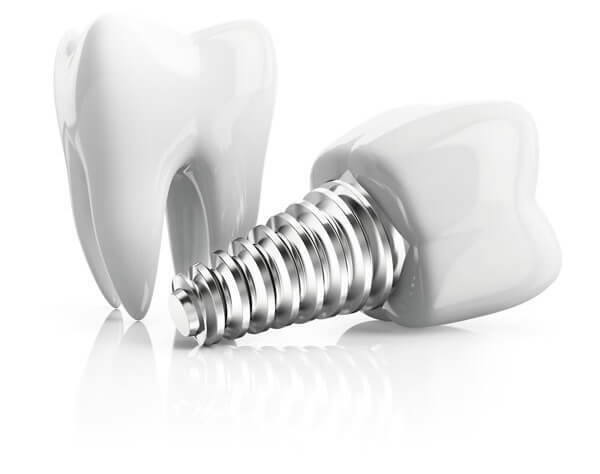 Dental crowns are frequently used to restore damaged teeth effectively by strengthening them and protecting them from further damage. Teeth that are cracked can result in pulp irritation which can become infected if the crack is extensive. If left untreated infection may spread to the bone and gum tissue surrounding the teeth. Dental veneers or bonding can repair cracks in teeth. If infection has set in, a root canal treatment may be recommended. Gaps between teeth pose similar problems to missing teeth. They are harder to clean and can impact the integrity of your bite. 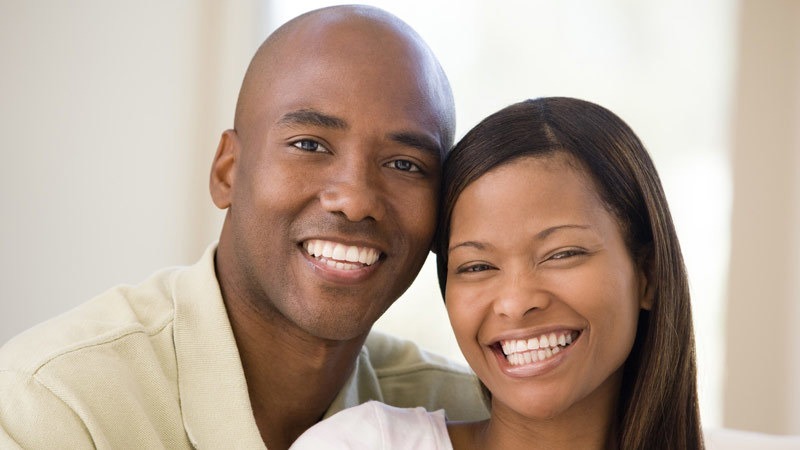 Good health is precious, and a healthy smile is an important component of your overall well-being. Looking after your oral health should be a part of your overall health care plan.